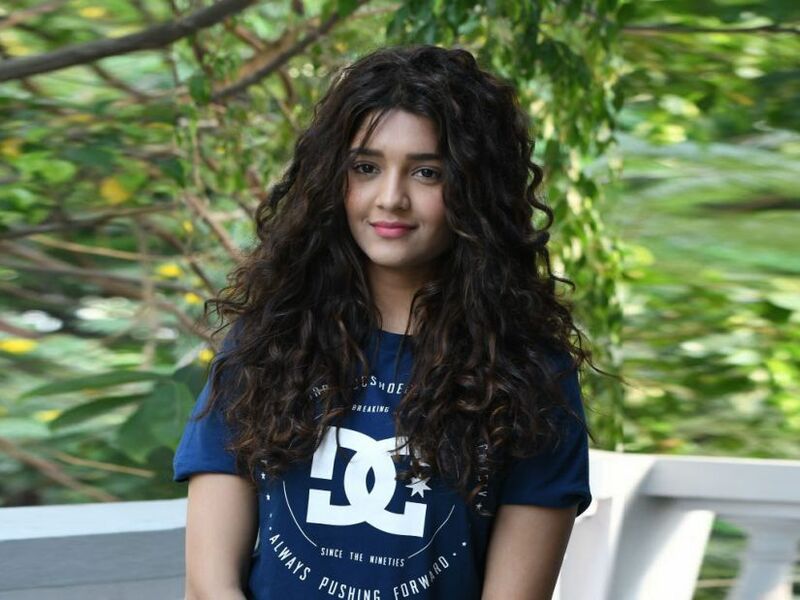 'It is not her real account, please block' says Ritika Singh! Boxer turned actress Ritika Singh is best known for her role in Madhavan’s Irudhi Suttru directed by Sudha Kongara and is all set to star opposite Arun Vijay in the upcoming film, Boxer, in which she will be seen playing the role of a sports journalist, whose aspiration is to become a professional boxer. 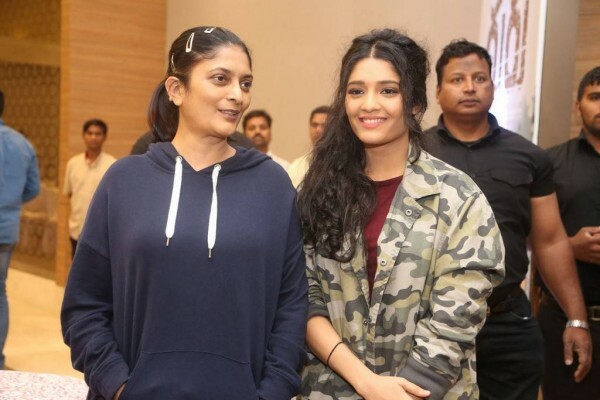 That said, Ritika Singh has now issued a statement about Sudha Kongara clarifying the Irudhi Suttru director doesn't have an official Twitter account and that the one that is active right now is a fake. As of now, the filmmaker is busy with pre-production works for her upcoming film, Suriya 38, starring Suriya with G. V. Prakash Kumar scoring the music. Hey everyone! @SudhakongaraDir is not Sudha Mam’s real account. She is not on Twitter or any other social media app. Please block/report if you see anyone using her name.